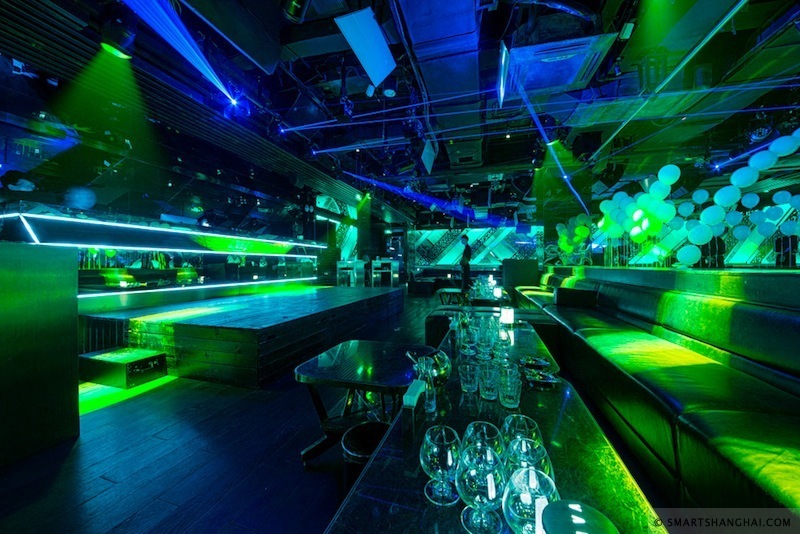 First Elevator, now Diva; the nightclub count on the Fumin/Donghu Lu corner has hit zero. It presided over the intersection for a respectable four years and change, serving up delectable couches, lazers and table packages. It actually completed a bunch of renovation work back in late spring/early summer this year, proudly announcing itself as "Your New Favorite." Did they not know that Donghu's getting shut down? The fools! Most of the staff have moved to the newly reopened M2 and the soon-to-be-(officially? )-reopened Modu. RIP. i miss the old 88 !